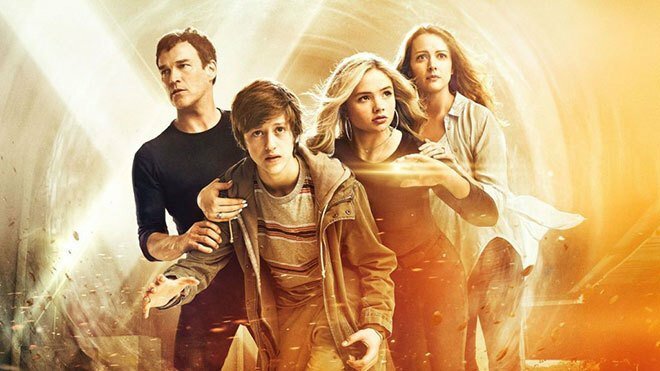 Deadline claims that “there have been no real conversations but there is a chance for The Gifted to find a new home within the Disney family” (Freeform or Hulu). The second season of the series has just wrapped up and ended in a major cliffhanger, teasing its own ‘X-Men: Days of Future Past’, and thus is the cancellation a big blow to the series and its fanbase. One of the main reasons to the decision may be that season two averaged fewer than 2 million viewers and just under a 0.6 rating, dropping 40 percent from its freshman (first season) run. Yet it’s scoring higher on Rotten Tomatoes (85% vs. 74% for Season 1). It may also be that Disney, now owning FOX, wants to change direction for some of its regained Marvel IPs and I am sure there are or will be opportunities to re-see the characters in future. The Gifted, from writer Matt Nix, focuses on a suburban couple (Stephen Moyer, Amy Acker) whose ordinary lives are rocked by the sudden discovery that their children possess mutant powers. Forced to go on the run from a hostile government, the family joins up with an underground network of mutants and must fight to survive. Natalie Alyn Lind and Percy Hynes White also star. It’ll be fun to see what direction the X-men universe will head to in the final movie by FOX. Surely Marvel must have plans for the franchise, now that the film rights are back home, prolly with both stand- alone iterations aswell as crossovers with MCU’s other superheroes. Technically speaking, the X-Men are not superheroes, they’re mutants. There are various meetings in different forms and under different circumstances involving the two groups in Marvel’s comics. 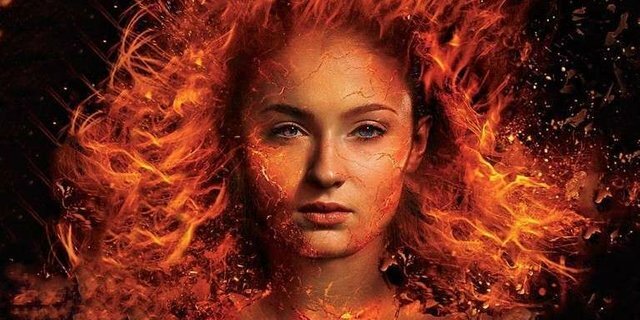 In this trailer we find out how Jean Grey (played by Game of Thrones- star Sophie Turner) gets her alias – Phoenix. This is the story of one of the X-Men’s most beloved characters, Jean Grey, as she evolves into the iconic DARK PHOENIX. During a life-threatening rescue mission in space, Jean is hit by a cosmic force that transforms her into one of the most powerful mutants of all. Wrestling with this increasingly unstable power as well as her own personal demons, Jean spirals out of control, tearing the X-Men family apart and threatening to destroy the very fabric of our planet. The film is the most intense and emotional X-Men movie ever made. It is the culmination of 20 years of X-Men movies, as the family of mutants that we’ve come to know and love must face their most devastating enemy yet — one of their own. I’m not sure you want to see footage from the upcoming movie. I mean: who likes to be spoiled? And not just spoiled, but bereaved by what likely is one of the GREATEST moments in cinema history. If you just may take a peek but are unsure, well it’s announced that the footage prior to the movie’s arrival only comes from the first 20 minutes of it. Other sources claim that the producers have consciously inserted a couple of fake scenes in some of the trailers released ’til now. Any way, it will become this generation’s highlight. Just like STAR WARS, Lord of the Rings and AVATAR were. THE BOMB drops in US theaters 26 April. This poster features Captain America, Hawkeye, Ant-Man, Okoye, Captain Marvel and Thor. In this one we can see Bruce Banner, Nebula, War Machine, Black Widow, Raccoon and Iron Man. 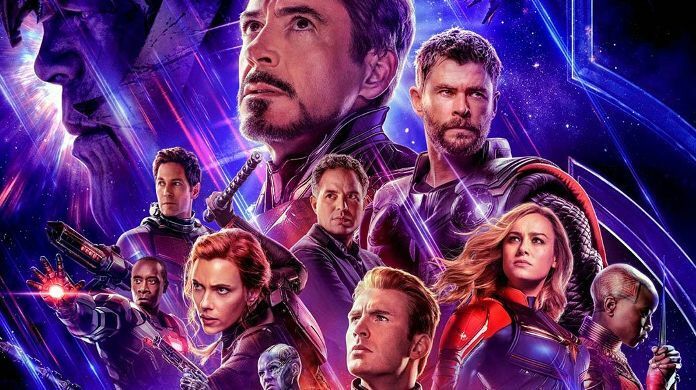 AVENGERS: ENDGAME hits US theaters April, 26 and is on its way to become THE HUGEST all-time box office success. We are in the final phase now, folks. 11 years and 20 films later since 2008’s IRON MAN, Phase 3 binds the MCU storylines with ENDGAME. Characters such as Black Widow, Captain America, Doctor Strange and Star- Lord have been introduced to us during this time and have turned the MARVEL- franschise into a big succes both with critics and audience. Now that the Disney and FOX deal is through, the MCU will win back the film rights to the characters from X-Men, Fantastic Four and Deadpool. The only big characters still missing belong Sony’s Spider-verse: Spider-Man, Venom etc. Even those will too get some screen time even in future movies from MARVEL STUDIOS. HYPE UP with the newest trailer for AVENGERS: ENDGAME. In US theaters 16 April. In US theaters 26 April 2019.